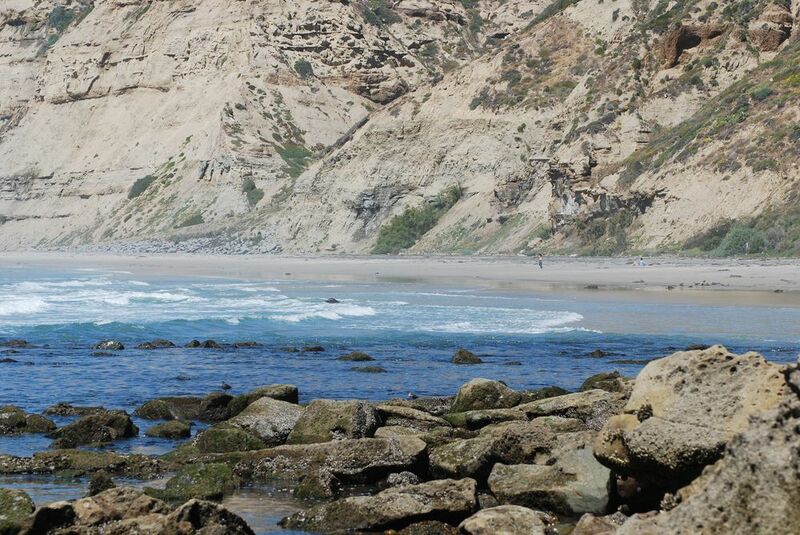 A beautiful afternoon at the Scripps Coastal Reserve. 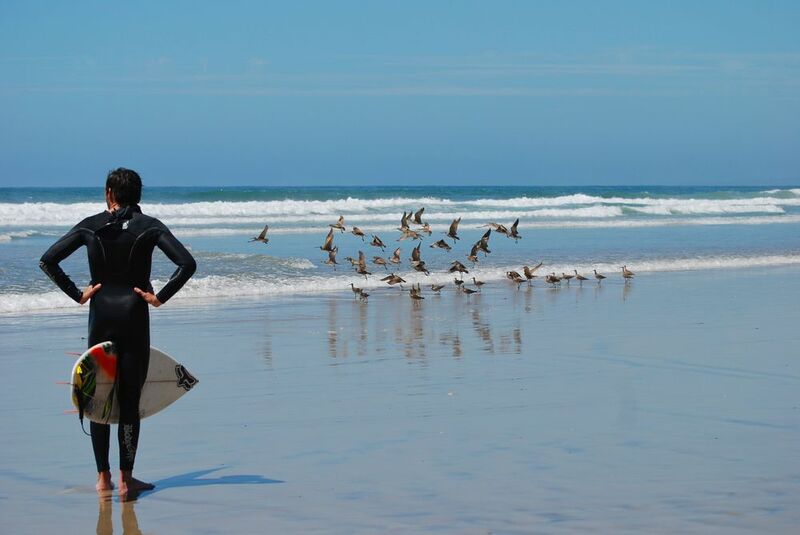 It was sunny and very warm with some waves for the surfers. I went down at lunch time when the tide was going out. There was a flock of Whimbrels and a few Willets. 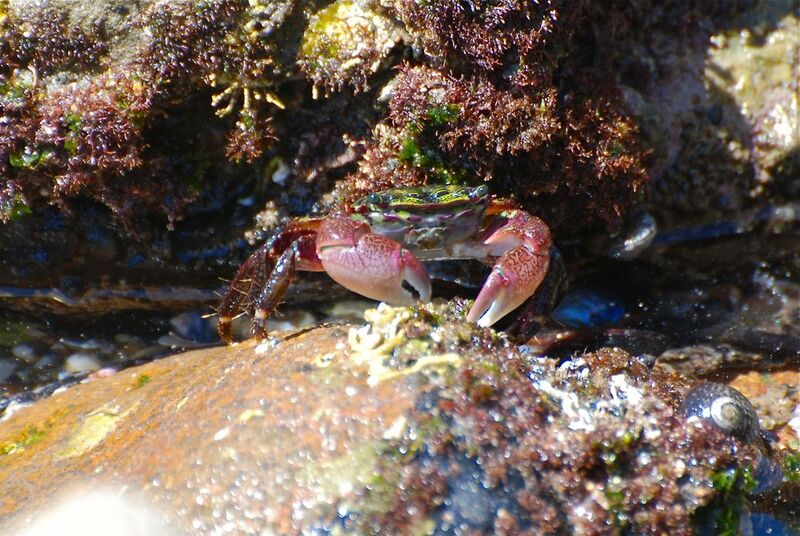 Then I walked to the tide pools. 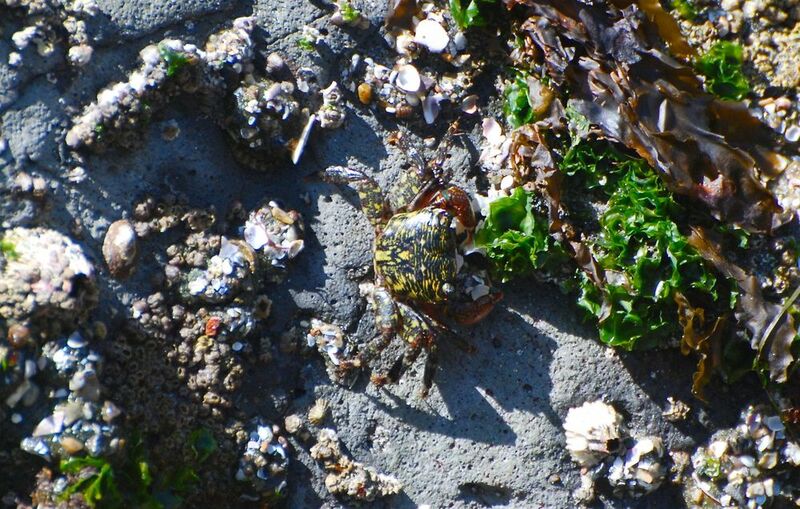 The Striped Sand Crabs were out eating as quickly as possible before the tide came back. 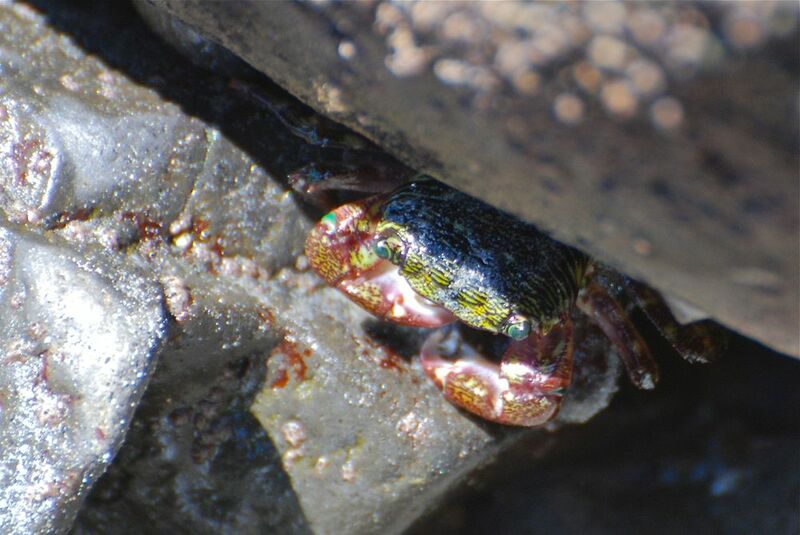 I love these crabs – they are so colorful and yet well camouflaged. I arrived Black’s beach and then turned around as I needed to get back to work. 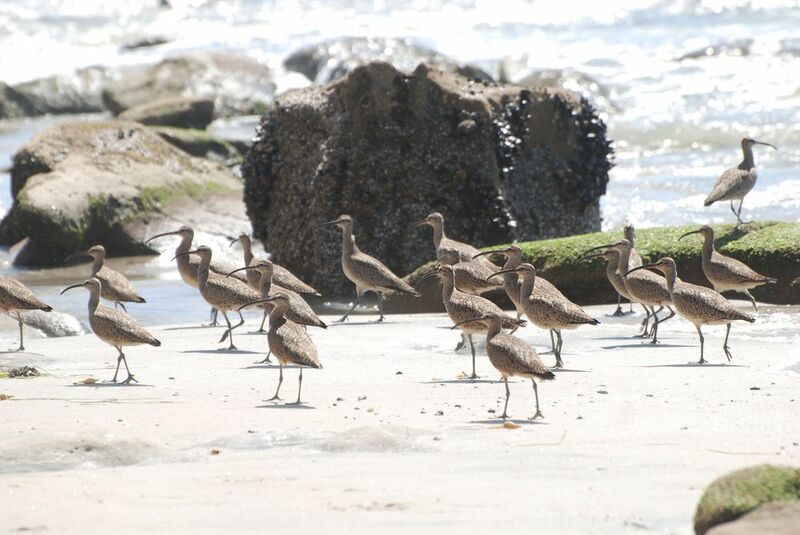 On the way back, the beautiful Whimbrels were still there.